These newlyweds are giving us some serious couple goals with their amazing lip-sync battle videos! Take a peek at their moves and tell us who you think won. Can’t go wrong with Kala Chashma playing at your reception. This bride and groom have their moves down pat, and you know they got game when they have even background dancers in sync and sporting sunnies. Game on! An oldie and a goldie – who can forget the magic of Aamir and Rani? These two have the hip action going, and also, it appears, a never-ending supply of white hankies! Kya bolti tu? The classic ‘ Tujhe Dekha To Yeh Jaana Sanam,’ no Bollywood wedding is complete without this track. Such a cute couple and we are all falling for their ‘Baahon Mein Mar Jaayen Hum’. If you had any doubts ever on Drake taking over an Indian wedding, lay them to rest. This couple and their party slays with this number, and how! This an awesome party or what?! 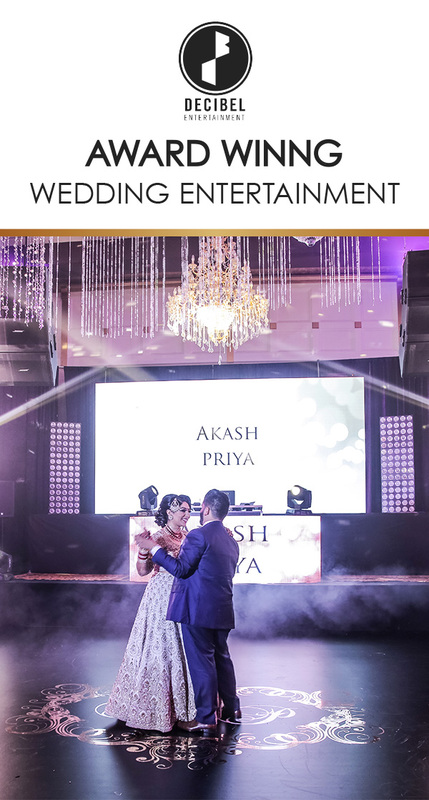 Never fail with a classic Bollywood romance for song choice and the boys vs. girls line-up to get your reception on. Never saw this one coming but Destiny’s Child and Nelly at the shaadi? Sign us up for this party. Gotta give it to groom who has his ‘Balle Balle’ in place and a bride that’s the perfect morni in that figure hugging white gown. Love this bride’s demure look but also the energy that not just the couple have but also their entire wedding party…look at those expressions and moves!